As the leaves start to turn we gear up for another busy season of indoor attractions. Laser Tag is by far one of the most popular attractions for all ages and birthday parties. With up to 24 players at a time the game will raise your senses to a whole new level. 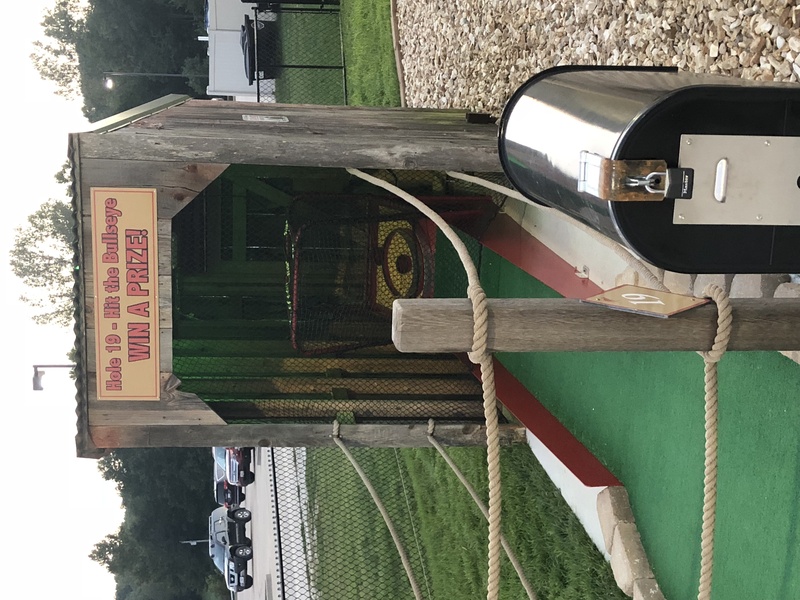 As the summer winds down we completed work on the 19th hole which will now dispenses a ticket for a prize if you hit the bullseye! 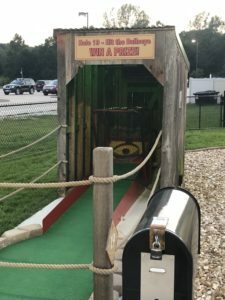 With fall here we keep the Outback Mini Golf open until it’s too cold to be outside. Once the weather starts to get near freezing of coarse we drain all the water features. One quick reminder Christmas is right around the corner, it you are looking for that something different to do, check out our options. We hold company picnics for up to 700 all they way down to just that group of 15, family get together s are easy too! Call 217-222-3868 for more info.